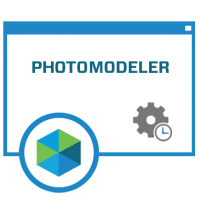 PhotoModeler Standard plus Pattern Capture Add-on bundle. 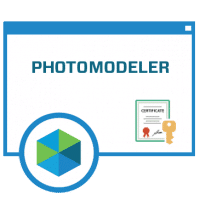 This combines the PhotoModeler Standard license with the Pattern Capture Add-on in one bundled product. 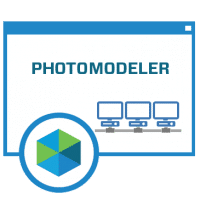 This bundle is the best choice for those doing 2D digitization and capture of template patterns with a camera. For additional information on the capabilities of the Pattern Capture Add-on see the Digitizing 2D Templates page. This is a permanent license. License agreement allows use on one computer . Your purchase includes 1 year software Maintenance Agreement at no extra cost, providing all upgrades and technical support, plus a 30 day money back guarantee. 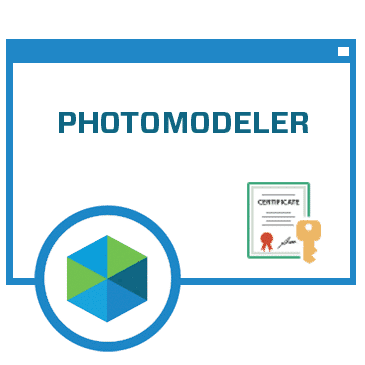 This product includes electronic delivery of license activation code, software download link, and supporting information, available immediately after your order is completed.